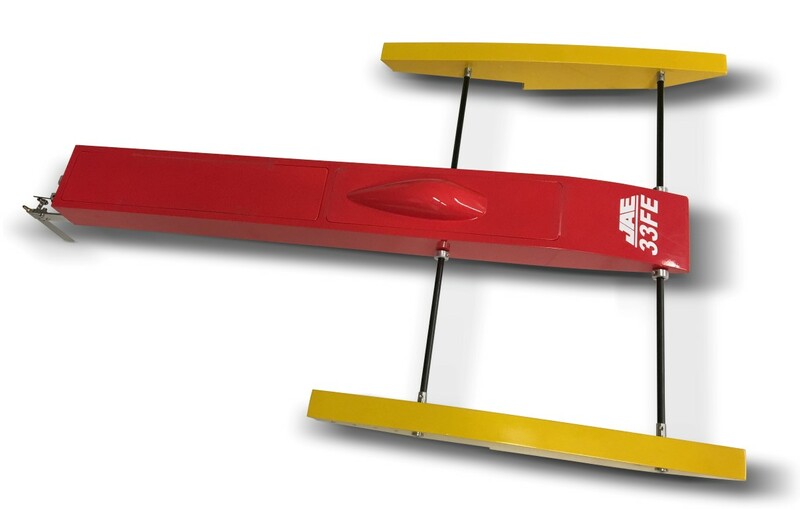 Reviews: JAE 33FE Electric Outrigger Kit  - $109.00 : Welcome to Zippkits! I now have 2 mini sprint outriggers, two 21FE and now a 33FE. The build was easy, the instructions were great. One of the best builds I have done. The boat runs great on a 4082 with 6 cells. Lots of fun. Date Added: 07/25/2017 by Barton B.